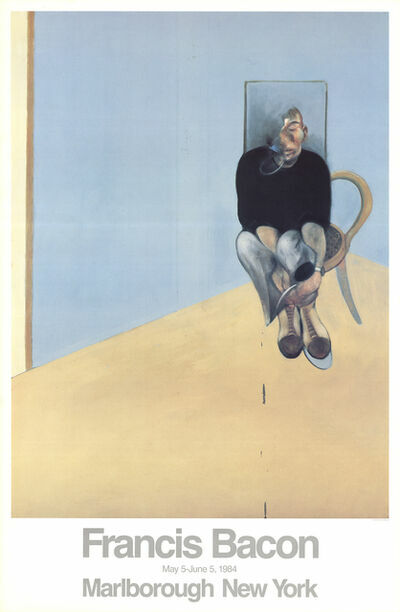 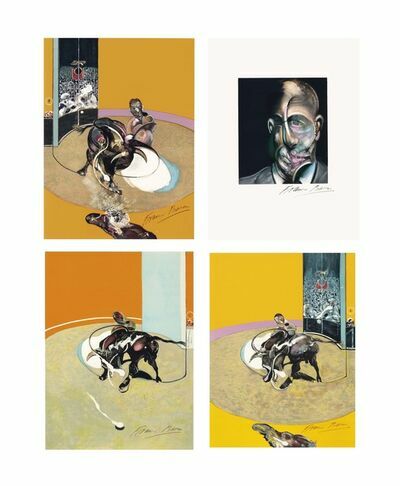 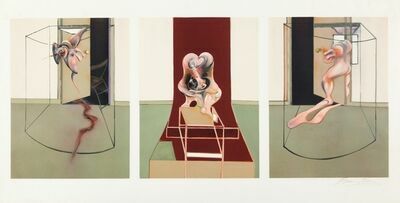 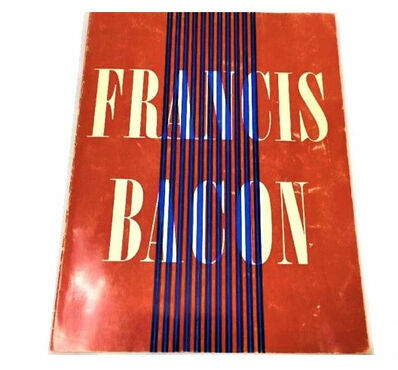 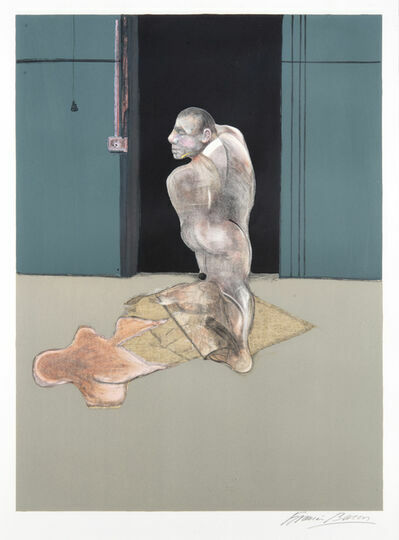 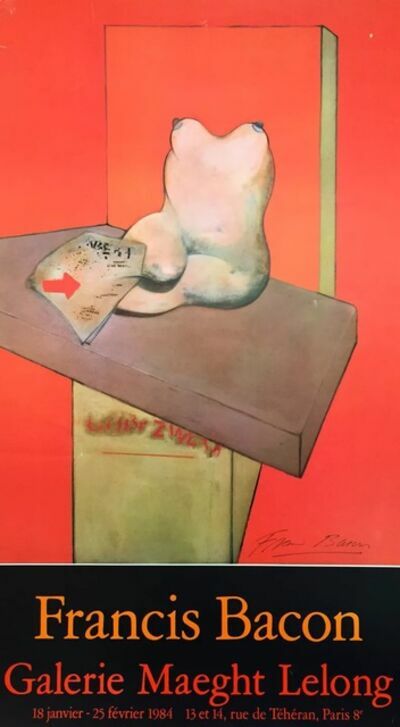 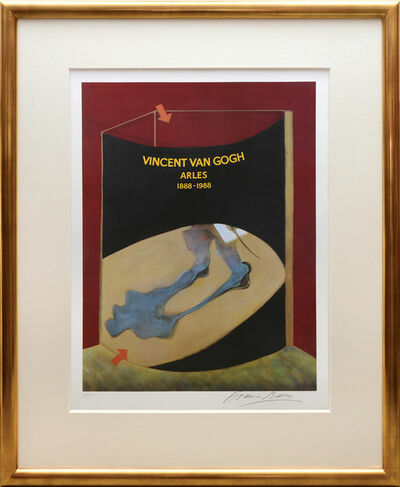 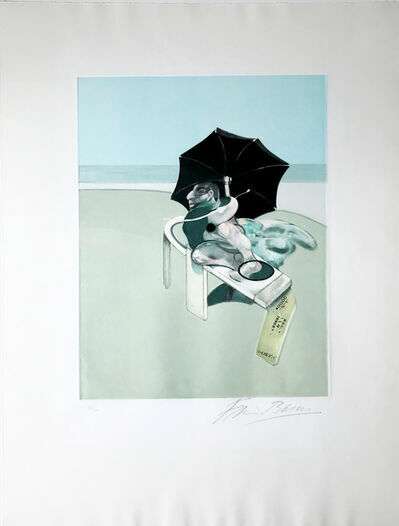 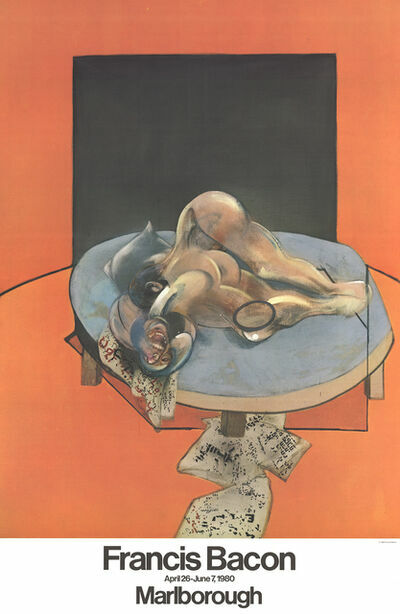 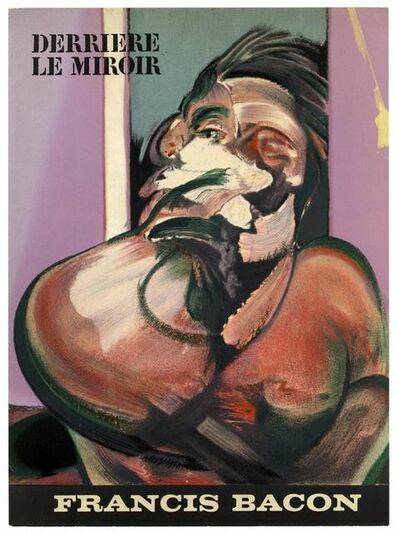 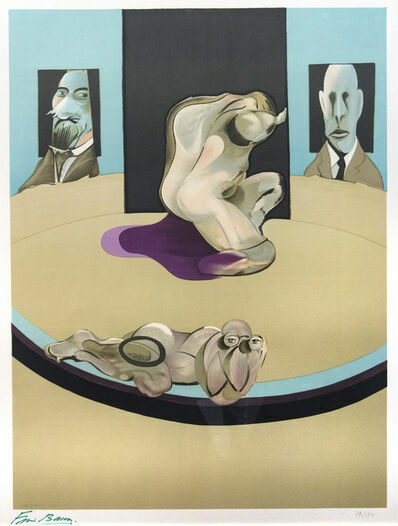 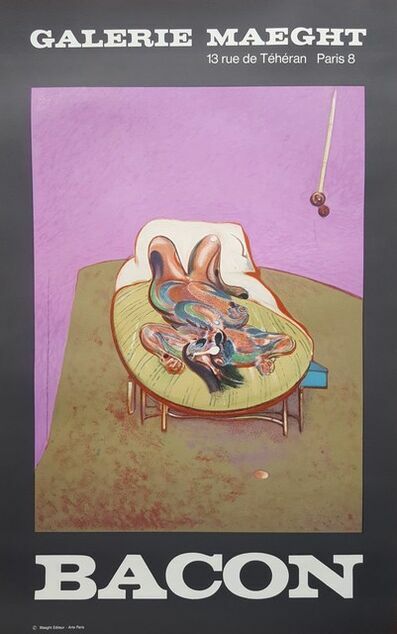 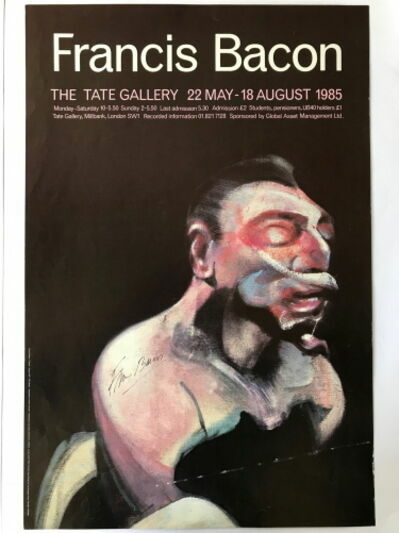 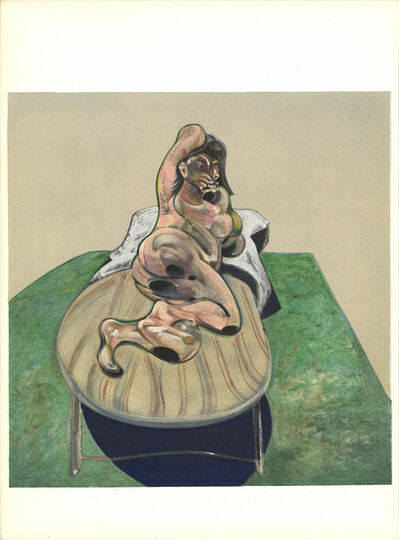 Francis Bacon, Metropolitan Museum of Art, 1975, Ed. 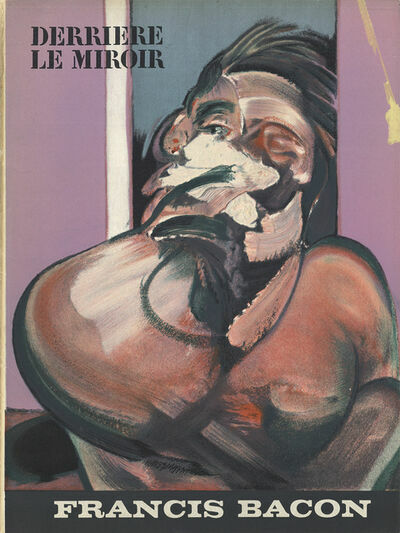 29/170, 1975. 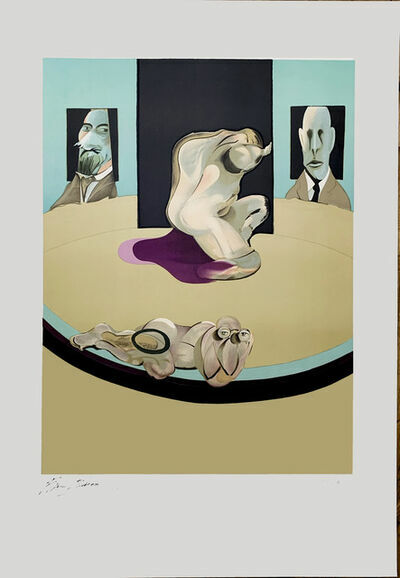 Courtesy of Oeno Gallery.